Reading Recs is a series where I tell you a little about some of the books I've been reading, why I'm feeling them, and maybe give you a little reading. After this episode, Reading Recs will be a segment toward the end of the episode instead of a full segment themselves. 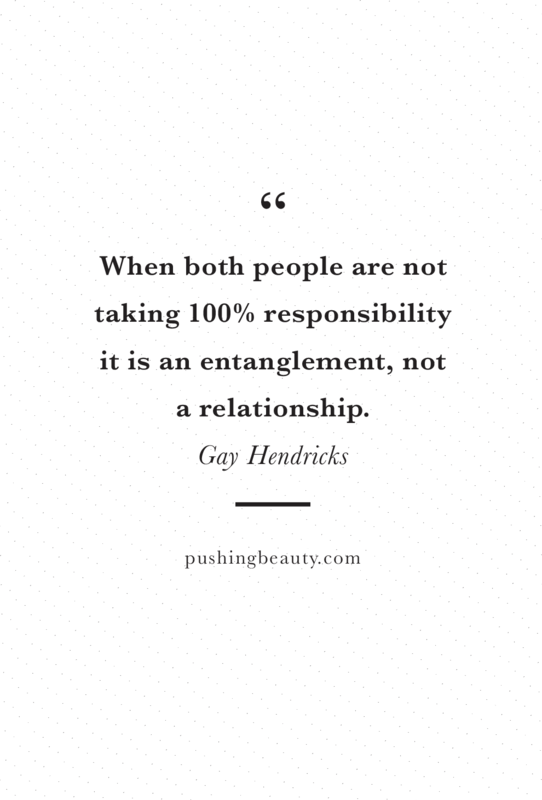 In this episode, I discuss The Big Leap by Gay Hendricks, and I focus on his points about being in hitting our glass ceilings in relationships.